Only a little over a week, now, till the next Just Knit course at Knuston Hall! (Information about the course is on the front page of this blog). There’s still room on the course, and there are some special things happening, so come along if you can! And if you can’t come this time, Just Knit is riding again in January – the 18th to the 20th! A friend of ours is having a wedding! Well, his son is having the wedding – and it’s in Kazakhstan! 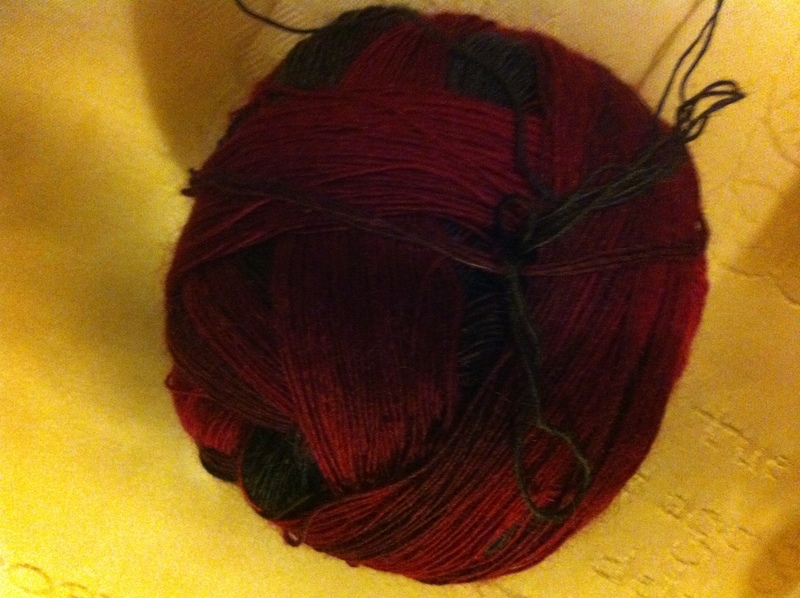 I can’t go because of other commitments, but husband has suggested I make a shawl for the bride, and I’ve been told that red might be a good colour choice. 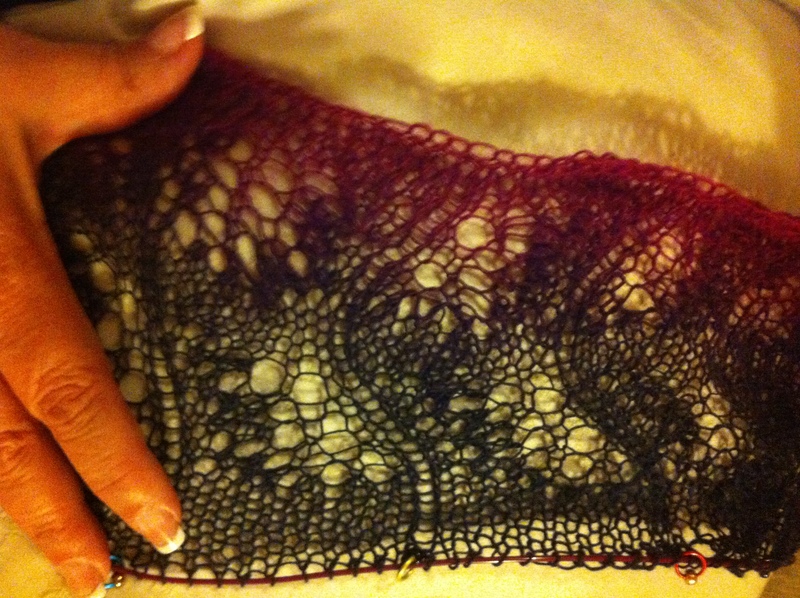 Since this allows me to work with Zauberball lace again, I’m happy!